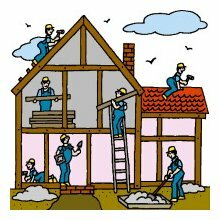 After Repair Value – Repairs to a property can be the most effective way to increase its value. By applying for the After Repair Value (ARV) loan, you could be eligible for funding between $75,000 up to over $2.5 million, based on a 12-month term. See additional loan details and requirements below.